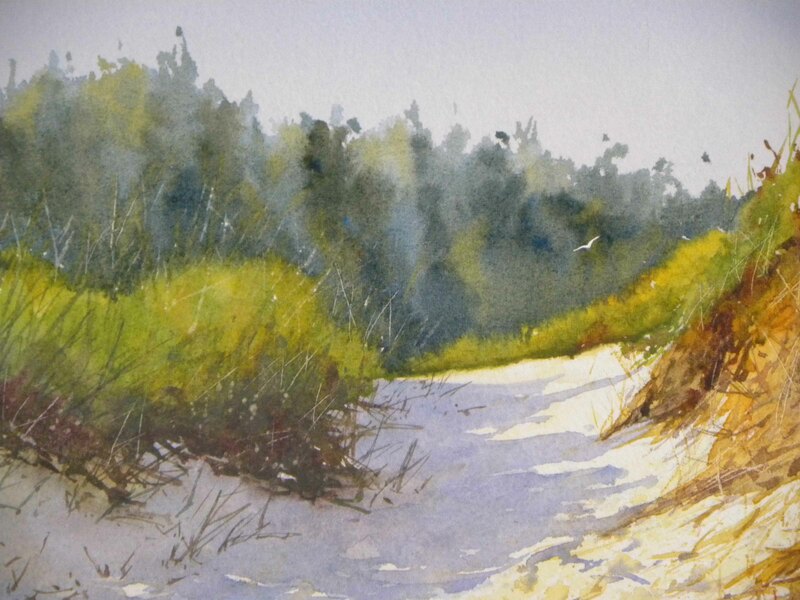 Award winning artist and instructor of ten years, Nancy Walton shares her twenty years-plus experience in watercolor painting in this class, where she will explore not only the basic elements of watercolor painting, but also how to put “soul” into the painting. Using a paint-along method of teaching, each class will be designed towards the completion of a painting within the three hour time-frame. Designed for the advanced beginner/intermediate painter, beginners are welcome, though a class of introduction to painting is strongly suggested and can be made available at an additional charge prior to the start of the main session. Students are responsible for their own supplies; a supply list will be distributed before the start of class.